An organizer with downtown Winterfest was pleased with Sunday’s event despite the cold weather. Van Mook said there were a lot of activities for children including a winter playground with an ice slide and an interactive snow wall. 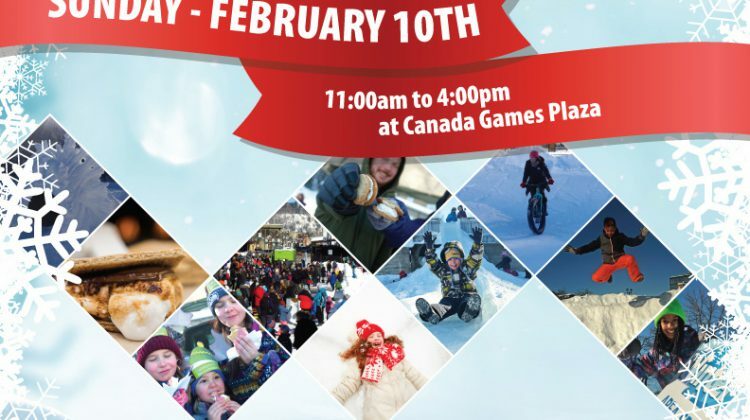 This was the first year Winterfest took place at the Canada Games Plaza, and Van Mook said the new location was a benefit for the event. “We were able to host our winter market inside the PG Civic Center so people could go in and warm up and shop,” said Van Mook. She said it was great to see so many people come out and having a good time.